Spanish S tile is known for its longevity and fire resistance. These tiles are commonly made of materials such as clay, concrete, and terracotta. 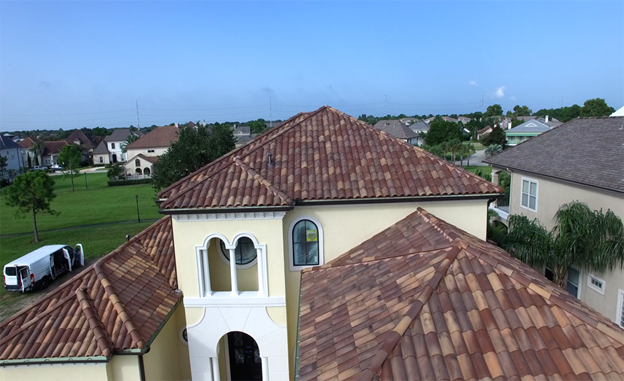 On average, a shingle roof will last up to 25 years, but a tile roof has the expectancy to last 50+ years. 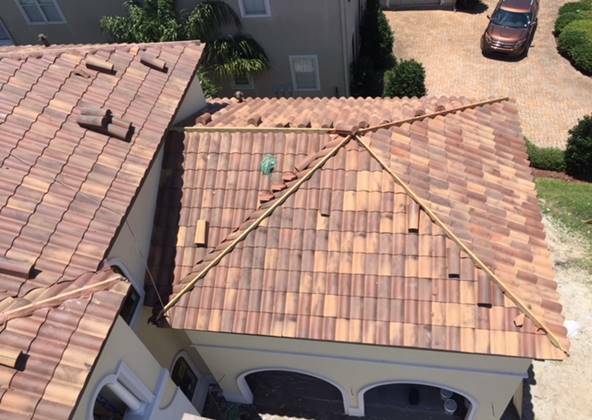 Barrel and Spanish S tiles are proven to withstand strong winds and hailstorms, resulting in less damage than shingle roofs. 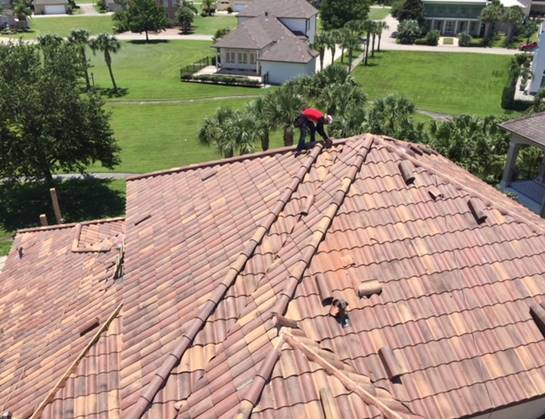 A tile roof can be quite the investment, but it insures longevity and sustainability. 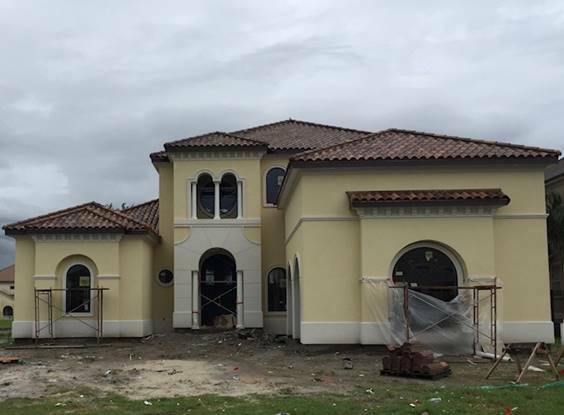 Spanish tiles carry a class-A rating while also lowering cooling and heating bills. This style of tile gives an elegant and classy look to a home without the worry of streaking or wear and tear from common weather conditions.